My father owned a classic car restoration garage, “Krishnan Autocraft” where we live and I am the second generation owner of the business now with my father’s supervision. 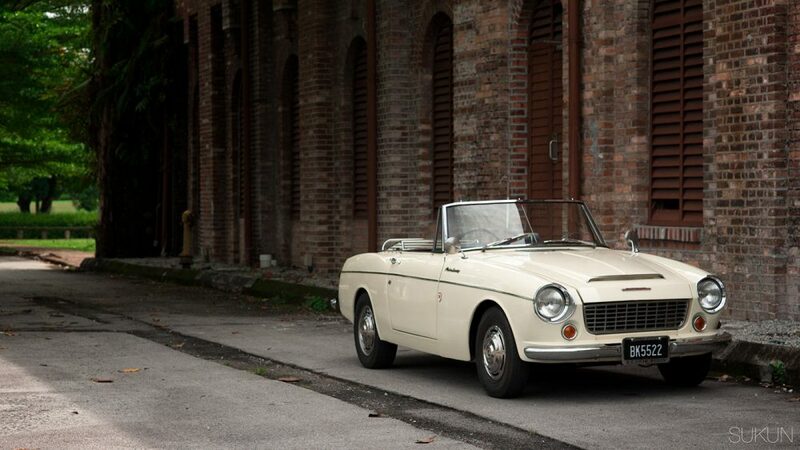 I own a 1963 Datsun Fairlady Roadster 1500. 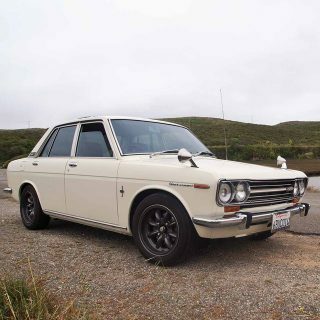 This particular model was the first serious attempt by a Japanese car maker to make a sports car intended to compete with the European makes and, in my opinion, they succeeded. This Fairlady was actually sent to us for an engine repair by a customer who is a local car dealer, after he took the car in on trade. 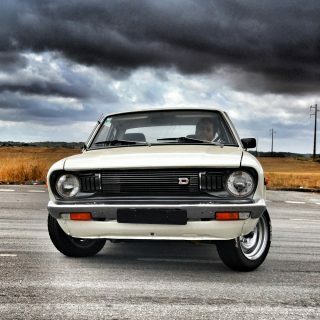 The engine parts were not available locally and needed to be ordered abroad and so the owner wanted to swap in a later Nissan 1200 engine. We were not happy performing this swap as it would ruin the originality. Coincidently I was hunting for a rare classic convertible, so I offered to buy it as is and the deal went smoothly. 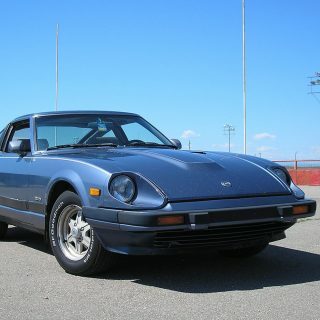 The reason I was so interested in this car was the unique look it had, thanks to the designer Mr. Hidehiro Iizuka who sketched out this design, similar to a European look, with features like a hood scoop, stacked rear lights, sideways-mounted third seat, and a roaring G-series Datsun engine with twin Hitachi-SU carbs. 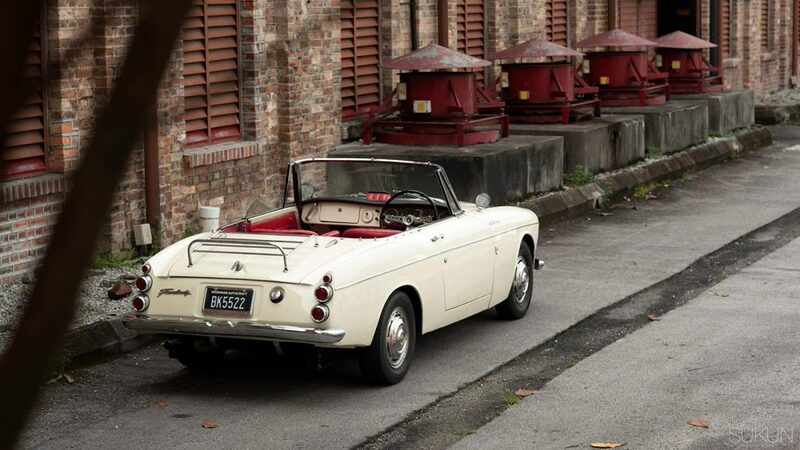 The Datsun Roadster has become a bit of an “invisible classic” in the world sports car scene. It appeared at a time when the Japanese auto industry was not well respected, and few observers took much notice. It was seen as derivative of other designs of the era. 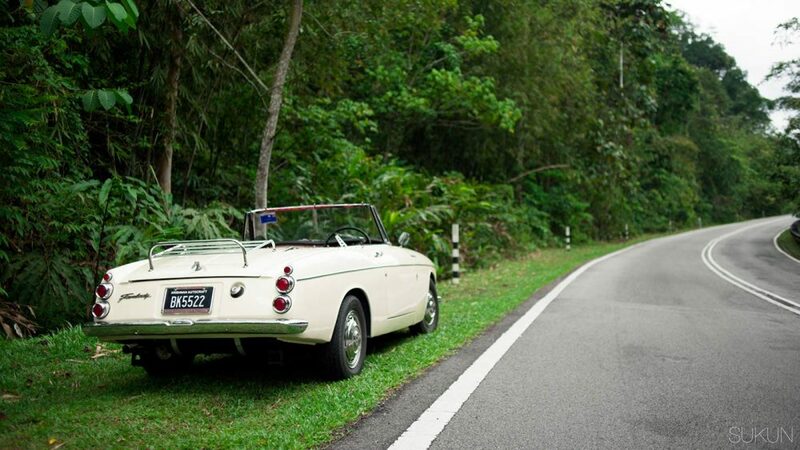 It has been most often accused of being a copy of the MGB, although they both came out in the same year. 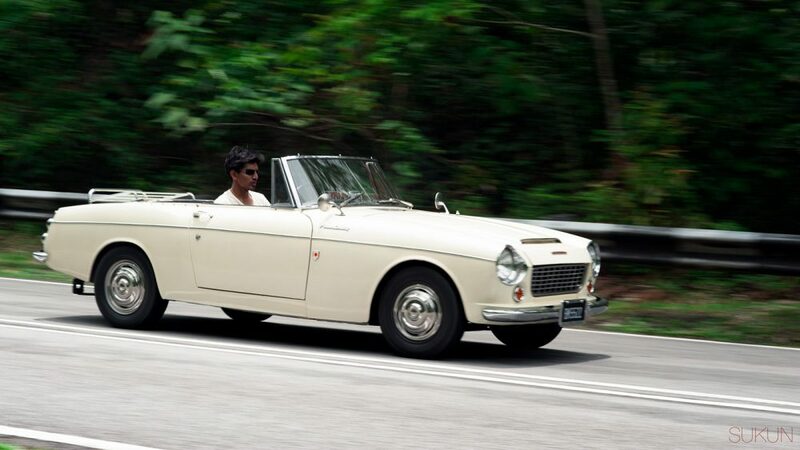 But the true significance of the Datsun Roadster (called a “Fairlady” in Japan) goes far beyond that. 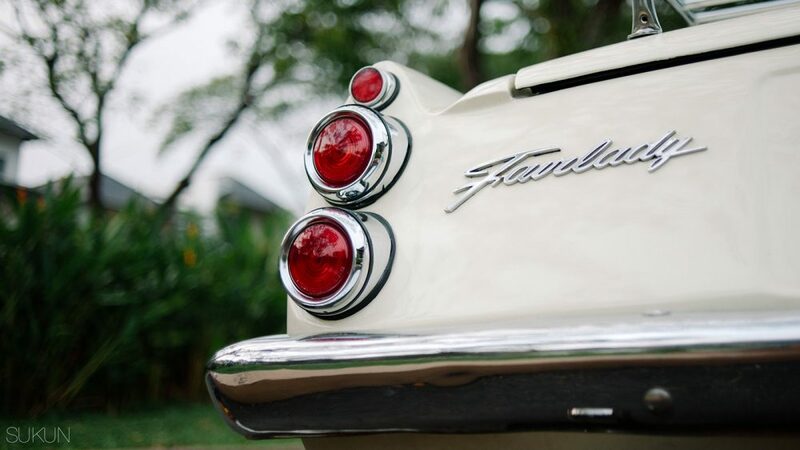 In its evolution into the 1600 and 2000 versions, it represents the beginnings of a turning point in the auto industry and the end of a lineage of sports cars. 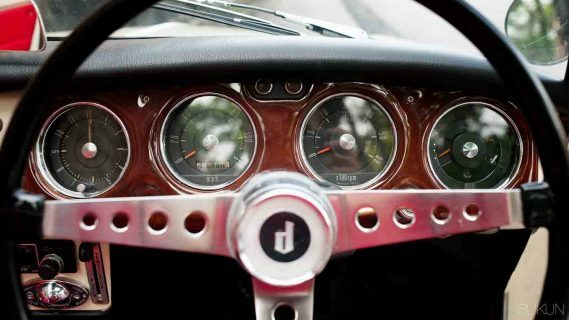 The next sports car Datsun produced was the 240Z, which redefined what an affordable sports car was. 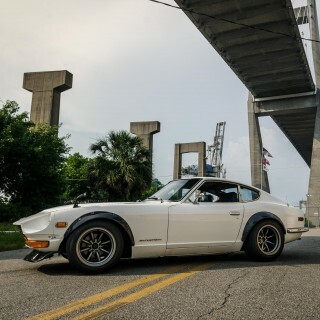 And just to clear up one little point, the company’s name is Nissan; the make of car is Datsun. Kind of like General Motors and Chevrolet. I purchased this car in 2003 and restored it over nearly three years. I only started the restoration in 2005, and it took some time because we have other clients’ projects to work on. When I got the car, it was in bad shape with modified rear MG lights, front Morris indicator lamps, and lots of alterations here and there where people might confuse it with an MG. I stripped the whole car for a complete respray, overhauled the engine and transmission, and replaced the complete brake system, suspension and steering. After the car was completed, the first ever event I attended was the Malaysian F1 Drivers Parade in March 2008. My car was assigned to chauffeur World Champion Fernando Alonso around the circuit! It was an amazing moment for me as an F1 fan and I was very nervous to drive the Sepang circuit with a double World Champion in my car. Fernando was kind enough to sign the Fairlady dash and my model car and cap. I had a 2000 roadster. I’ve always regretted having to sell it after a couple of years. Road like a buckboard. I always thought it looked like a Fiat 124, kinda. Was not hard to work on. Was pretty fast, I thought. Handled rather like other cars of that time: make the rear drift out and hang on! 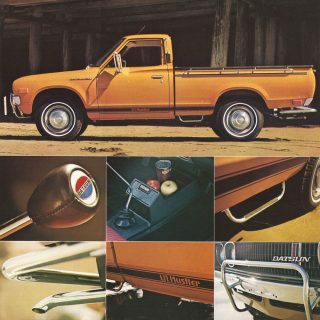 I’d buy one again, had I the chance. But would probably have to pay more than 800USD! I’ve had 2 Roadsters, one 1969 2000, with body damage on 3 sides, which I pulled out with the help of a come-a-long and a maple tree. 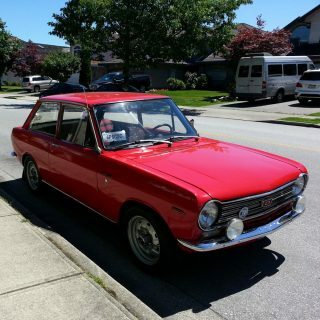 The other was a 1968 2000 w/68k original miles and perfectly restored body/seats. Both were a hoot to drive, and very reliable. Bought #1 in 1990 for $1,200, sold it for $3,400 in 2000. Number 2 I bought for $4,500 in 2000, sold it in 2004 for $8,500. Had a lot of fun for not much money. 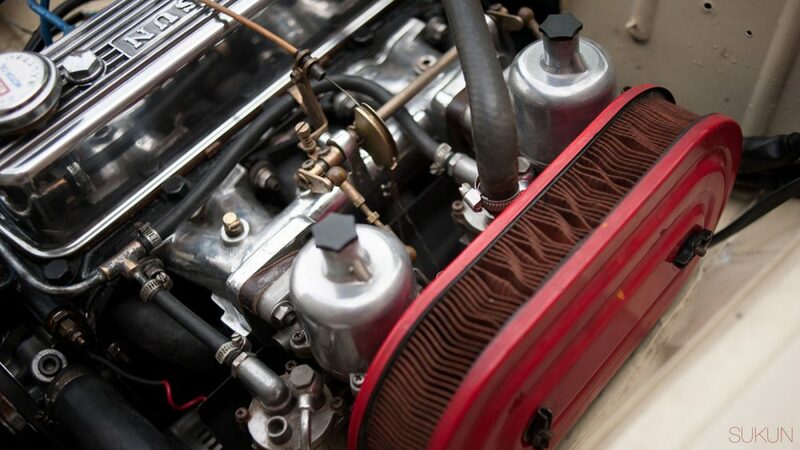 A 135 horsepower 2 liter engine, complete with dual SU carburetors, was introduced in 1967. 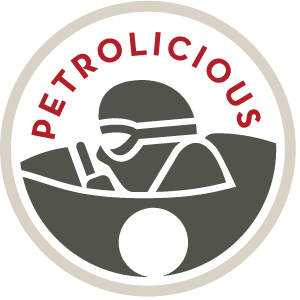 Vehicles outfitted with this power-plant were referred to as the 2000 roadster, or SRL311. 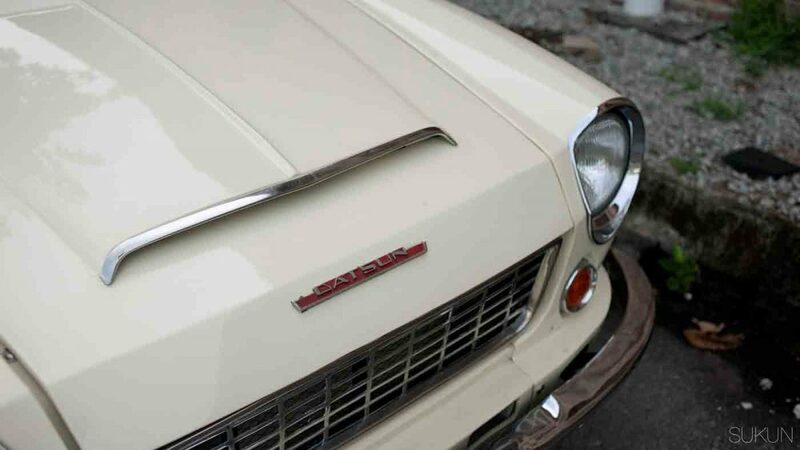 The Datsun 2000 was built for racing with hopes of creating a sporty image for Datsun. It was raced in SCCA in the D-Production class where it had very consistent strong finishes. Paul Newman was one of the more famous of the drivers to pilot the car. 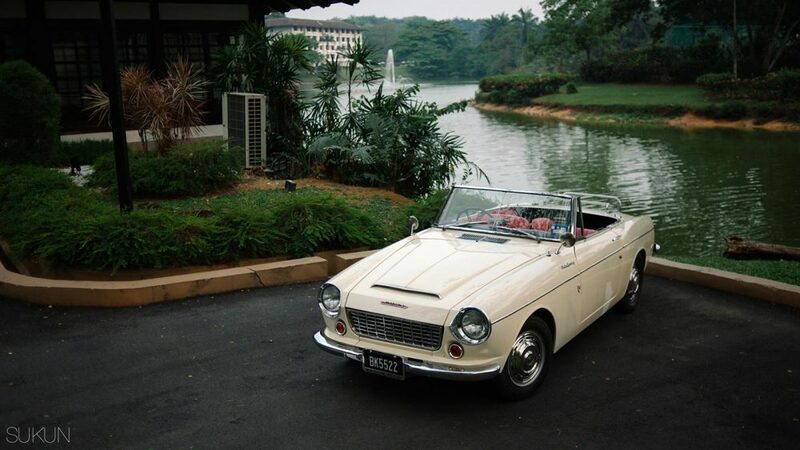 Production of the 2000 roadster ceased in 1970 when Datsun introduced the famous 240-Z car. Perhaps but with more attractive styling and no electrical gremlins does it matter? And the MGB was not the worlds first sports car there’s influence taken from elsewhere. Having owned British sports cars for many years, I have RARELY had issues with electrical systems in them. If you do, it almost always comes down to having the grounds clean or fixing some hack job performed by a DPO. The stories of Lucas electrical systems being so unreliable are greatly exaggerated. Couldn’t agree more. Being a Spitfire owner, electrical issues with this car are not any different then any other vehicle 30 – 40 years old. This Datsun dressed up in race attire changes the Fairlady to a Drag Queen! 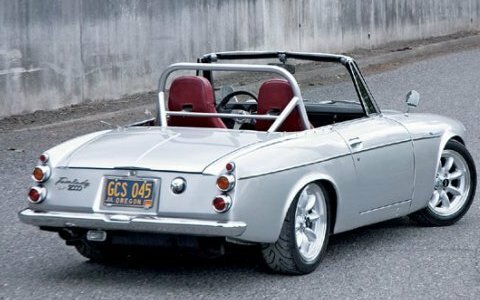 I have always liked these Datsun sports car and i also believe they are very underrated compared to the Z cars. They had a simple clean look to match the very reliable drivetrain.